IIM Trichy is a 2nd generation IIM and was founded in 2011. Started in NIT Trichy campus, it moved to a 175 acre state-of-the art campus in 2017. 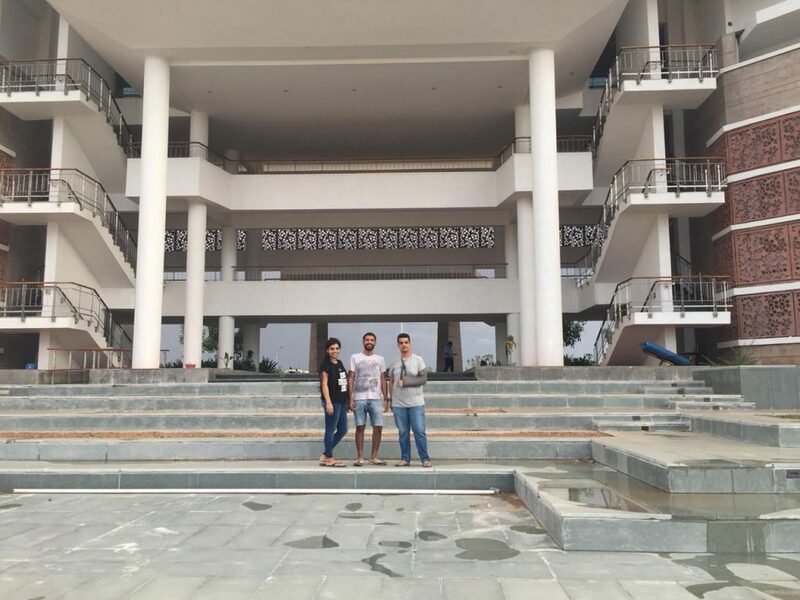 Currently, it is one of the few new IIMs to have a permanent campus and one of the largest IIMs of the country. Despite being a new IIM, it has been a preferred choice for aspirants due to a variety of reasons. Ranked 15th in the NIRF management school ranking 2018, the college’s progress is highly in line with its director’s vision of being one of the top 5 IIMs of the country by 2020. It became the first IIM to be recognized by the CFA Institute in 2015. IIM Trichy boasts of its highly qualified and eminent faculty who ensure that the academic rigour and quality are maintained throughout to create future business leaders and managers. Apart from academics, the various clubs and committees are student-driven which induces a sense of responsibility and leadership among students. The academic clubs such as the operations club, finance club, marketing club etc conduct a variety of activities throughout the year to provide a learning experience outside the classroom. The non-academic clubs such as the Arts club, social responsibility club, literary club etc ensure the overall personality development of the students through their regular events. The continuous growth of external relations, industry exposure, and recruitment activities over the past 7 years is a proof of the hard work & motivation of the college towards its vision. The new state of the art permanent campus provides multiple facilities such as an upcoming learning resource centre to access e-resources and databases online and a large sports complex to name a few. The highly safe and secure hostels are one of the reasons for the highly pleasant increase in the gender diversity of around 50% in the batch of 2018-2020. The institute also offers tremendous international exposure to its students through Student Exchange programme and an International week which is a first of its kind initiative by IIM Trichy. With the continuous increase in the past 7 years of its existence, IIM Trichy has proved to be one of the preferred choices of the students and has been accelerating forward & achieving milestones towards its goal of being in the top 5 IIMs by 2020. Given a choice to work for the prestigious Aditya Birla Group, I would like to work for Aditya Birla Retail Limited. My prior branding internship experience helped me gain interest in marketing and pursue my MBA to enhance my knowledge in this field. Working for the FMCG products would definitely help me know the end-to-end processes involved and the branding strategies used in the market. My prior internship experience along with the above FMCG experience would definitely widen my knowledge in this particular domain, which would, in turn, help me achieve my long-term goal of making an impact in the economic and social development of the nation.